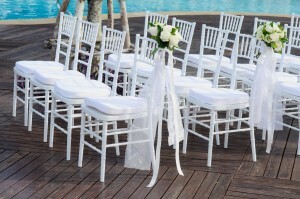 Sarah Weddings > Flowers > Flowers for Your Wedding Day: Fresh or Silk? When planning a wedding, there are a lot of decisions to be made. Often, these decisions can be divided into categories to make them more manageable. The largest groups of planning items to consider are food, photography, music, attire, and flowers. 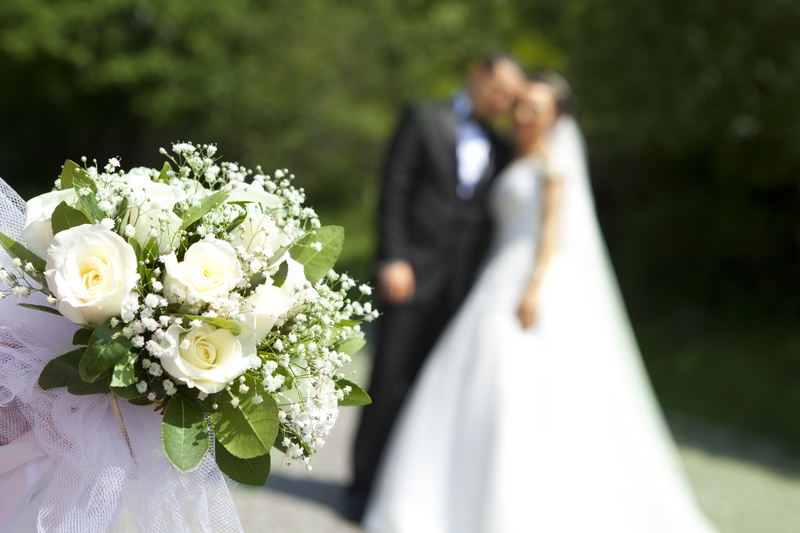 Below, we’ll look at the pros and cons with using fresh flowers and silk flowers for your wedding. Most brides and grooms choose to use flowers as one of the main decorative items in their wedding. Flowers are a beautiful way to decorate in both the ceremony and reception space. When using flowers, there are several factors to consider before you choose which type of flowers you want. First, decide how many flowers you’ll need. 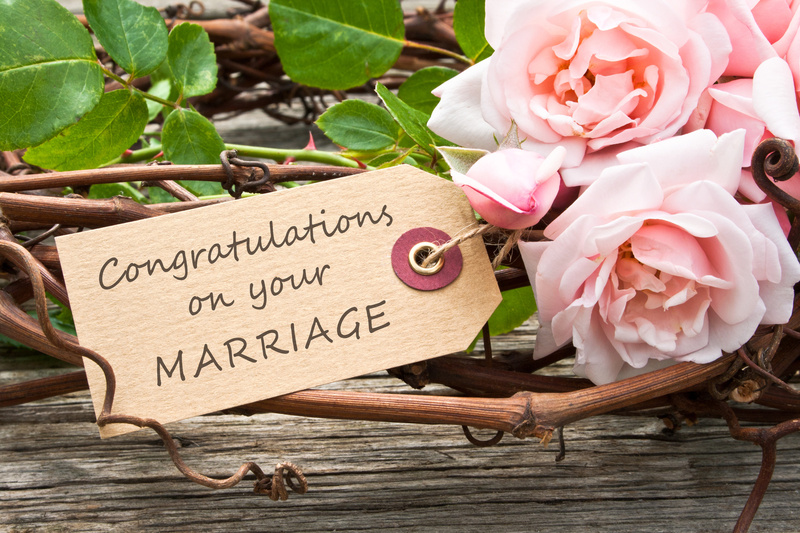 Will you use flowers for both the ceremony and reception? Will there be other decorations, either existing or brought in by you, to help fill the space? Next, determine your budget. This will play a huge part in determining what types of flowers will be available. Then, decide what colours and flowers you want to use. Now you’re ready to decide between fresh and silk flowers. 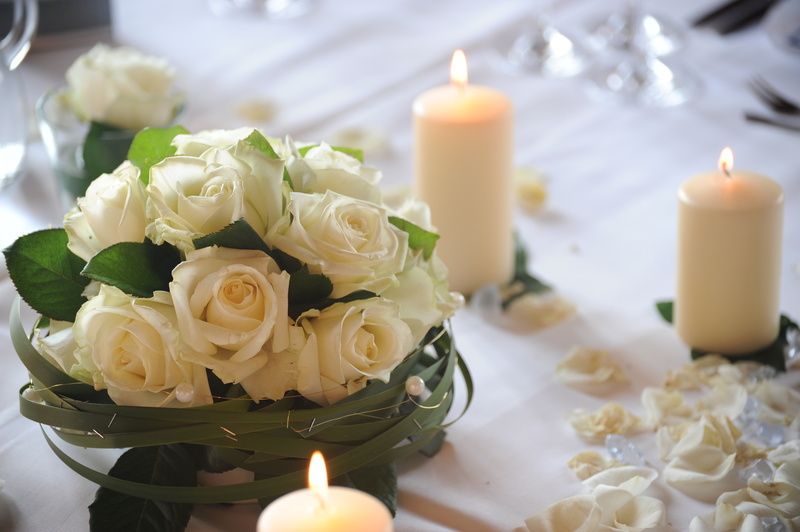 Many brides prefer using fresh flowers for their weddings simply because they prefer the look of the real thing. It can be very difficult to find silk flowers that mimic the look of fresh flowers closely enough to make them look real. For those who know they want the look and luxury of real flowers, silk flowers may just not cut it. The fragrance of real flowers is another quality that many brides and grooms appreciate. You won’t get the beautiful smells from fake flowers. The look and smell of real flowers can elevate the décor of a wedding which can be extremely important for those who want to make the arrangements the largest décor item in the room. If your are in Western Australia, you can visit this florist site http://www.spearwoodflorist.com.au/ for more ideas about your wedding flowers. As with fresh flowers, there are both pros and cons to using silk flowers in your wedding décor. Those who choose silk flowers may appreciate the fact that they will have more control over the look of their décor. With fresh flowers, there is some amount of mystery that will go into the purchase. While you can choose the type of flower and the general colour that you want, it’s hard to know if your flowers will look exactly the way you envisioned when they arrive. With silk flowers, you can choose each individual bloom to be sure that they meet your standards. A pro of fresh flowers is the floral smell that will fill your space. On the other hand, many people will prefer to not have those fragrances. If allergies are a concern, fresh flowers may not be an option. While choosing silk flowers that look like a close match for the real thing can be tricky, the quality of these artificial flowers has grown by leaps and bound. It is possible to get the look you love from flowers that will last a lifetime.